Chaplain Rob Dewey has been an ordained minister in the Episcopal Church since 1983. Prior to attending seminary, he served in North Carolina as a police officer and a volunteer member of the fire department and rescue squad. In 1990, he began the Coastal Crisis Chaplaincy, a ministry that supports emergency responders and their families, as well as the general public in times of unexpected crisis. Based in Charleston, SC, Rob serves as the Senior Chaplain and has had the opportunity to teach and assist other communities in establishing similar programs. He also serves as a Chaplain with the FBI, ATF, State Law Enforcement Division, the Air Incident Response Team (ARC) and DMORT (Disaster Mortuary Operational Response Team). In the capacity of DMORT Chaplain, he was deployed to New York City on September 11. He was the first president of the South Carolina Law Enforcement Chaplains Association and the former chairman of the Disaster Response Committee for the International Conference of Police Chaplains. He co-authored ICISF’s “Pastoral Crisis Intervention” and “Pastoral Crisis Intervention II” courses. 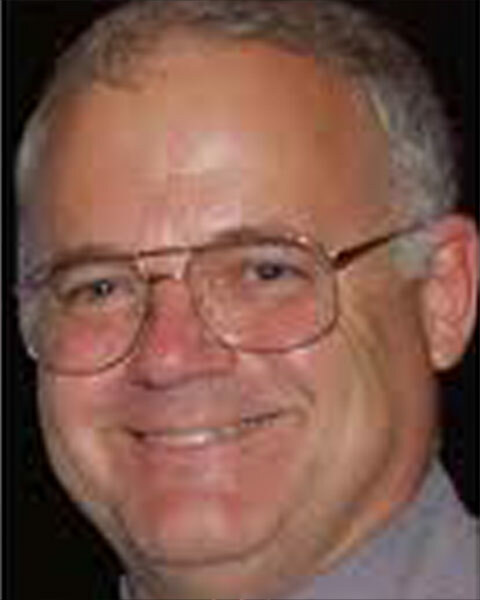 Chaplain Dewey was appointed in 2002 to be the National Coordinator for Disaster Response for the Episcopal Church USA.